The Alberta Wheat Commission (AWC) is calling on the Canadian Grain Commission (CGC) to modernize the Canadian grading system in line with international market demands to improve long-term profitability for wheat farmers. A market-based system aligned with universally measured grain specifications would better position farmers to maintain competitiveness and receive fair market value for the grain they produce. Since Canadian farmers do not sell directly to international buyers, they rely on the systems in place to ensure quality in Canada aligns with the needs of our customers. 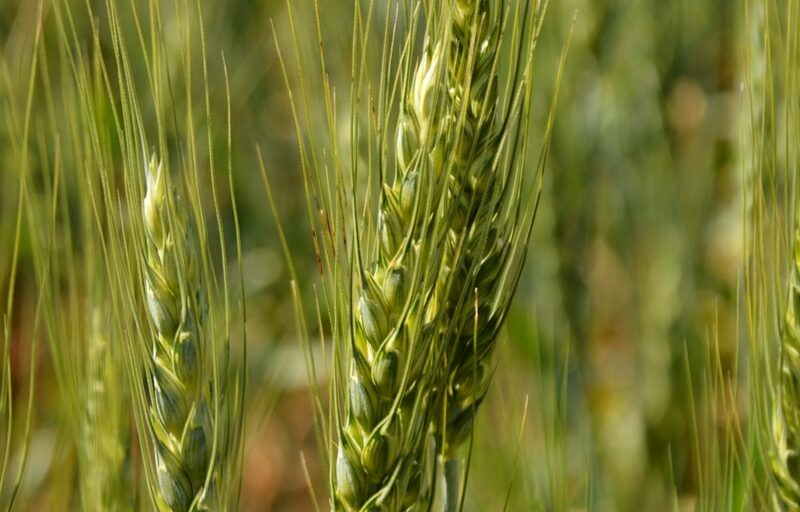 AWC recommends that a revised system should move toward more accurate testing methods for potential downgrading factors, such as Falling Number (FN) tests for sprout damage, and Deoxynivalenol (DON) testing to assess the impact of Fusarium graminearum on wheat quality. This would limit the instances where wheat is being downgraded to feed after visual testing, but acceptable quality for the milling market. Some grain companies now test for FN at local facilities. “This crop year has resulted in variable quality for farmers in Alberta and across the Prairies. 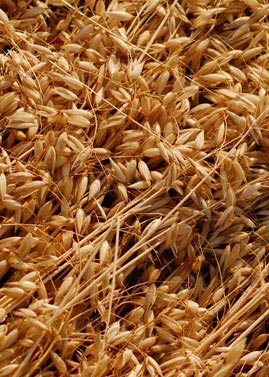 We want to ensure that our grading system is not severely downgrading wheat that is considered good quality milling wheat in international markets,” added Auch. AWC approves of recent changes to mildew guides for a more market-based approach, but is calling for the CGC to evaluate and align Canada’s mildew guides with United States standards, which better position farmers for market competitiveness. AWC encourages the CGC to move quickly in aligning the wheat grading system with international market demands, as well as support the adoption of technology to enable more accurate testing methods for wheat quality assessment. 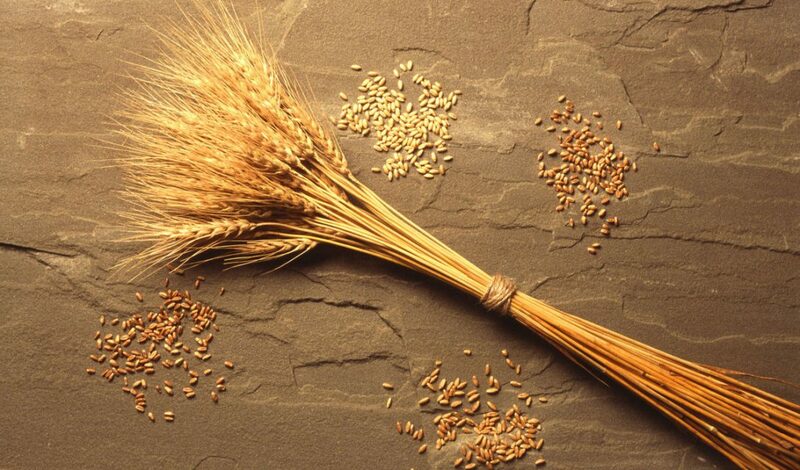 A team of U.S. Department of Agriculture (USDA) and university scientists has developed a sensitive new assay method for detecting the fungus that causes “wheat blast,” a disease of wheat in South America and, most recently, Bangladesh. The fungus Magnaporthe oryzae triticum (MoT) was first detected in Brazil in 1985. The disease has moved into the neighboring countries of Argentina, Bolivia and Paraguay, but wheat blast hasn’t been reported outside of South America — that is, until February 2016, when MoT was confirmed in wheat crops in Bangladesh. Concerned that MoT could enter the United States and “blend in” with native strains of M. oryzae and evade rapid detection, scientists from USDA’s Agricultural Research Service (ARS), Kansas State University and the University of Kentucky devised a method to home in on a specific region of the fungus’ genome that distinguishes it from other “look-alike” strains. The team reported the advance in September in the “First Look” section of the journal Plant Disease. According to ARS plant pathologist Kerry Pedley, the method also distinguishes MoT from Fusarium graminearum, another fungal foe of wheat that causes disease symptoms similar to wheat blast. Symptoms include bleached grain heads and shrunken, malformed kernels of poor quality that greatly diminish marketability. Severe outbreaks of wheat blast can inflict 100 per cent yield losses, making it a serious food-security threat given the grain’s status as a staple food for much of the world. 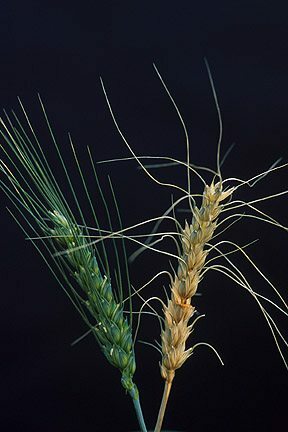 Traditional methods of diagnosing wheat blast include examining infected plants for the presence of spore-like structures, called “conidia.” Procedures that genetically detect M. oryzae fungi are also used. However, they’re limited to species-level identifications and can’t distinguish among different fungal strains. This lack of specificity can hamper wheat blast-monitoring efforts and lead to false detections, as well as costly regulatory actions to contain a suspected occurrence, notes Pedley, with ARS’s Foreign Disease-Weed Science Research Unit in Fort Detrick, Maryland. The new method overcomes this drawback by targeting a genomic marker unique to MoT. In tests, it accurately distinguished all known strains (or “pathotypes”) of MoT from more than 280 specimens of M. oryzae collected from around the world, including from South America and Bangladesh. A major breakthrough in the cloning of a resistance gene to eliminate wheat scab â€” a widespread disease responsible for drastic reductions in crop yield as well as millions of dollars in annual losses worldwide â€” has been achieved by a multi-institutional team of researchers including Nidhi Rawat, an assistant professor in the University of Marylandâ€™s College of Agriculture and Natural Resources and Michael O. Pumphrey, associate professor in Washington State Universityâ€™s Crop and Soil Sciences Department, who together performed most of the experimental work. This discovery has broad implications for the future as a promising source of resistance to not only wheat scab, but a variety of similar host plants affected by the fungal pathogen known as Fusarium graminearum. Ultimately, once the nature of gene action is known, the findings can be applied to control other Fusarium species which causes rot in cucurbit, tomato and potato to name a few. Historically, wheat scab â€” otherwise known as Fusarium head blight (FHB) â€” has been a very difficult problem to solve. Twenty years of research that includes input from scientists in China and several American Universities has been slow to produce results, with resistance only found in a select group of local Chinese plants. Until now, nothing was known about the Fhb1 gene and its ability to provide broad-spectrum resistance. 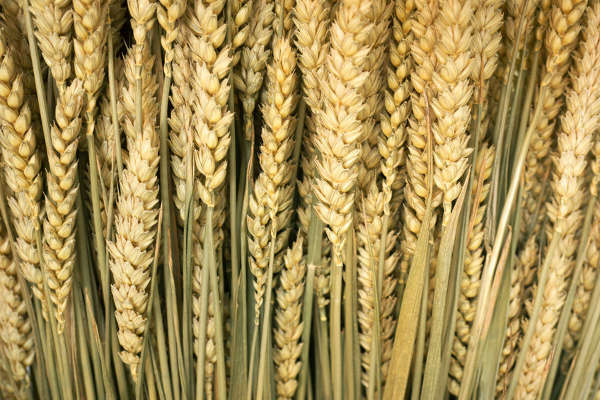 The multi-University team, which also included researchers from Kansas State University and the University of Minnesota, used sophisticated wheat genome sequencing techniques to isolate the gene. Now that the DNA source of the resistance is known, processes that would take years to replicate can be done in much quicker fashion in a diagnostics lab. The team recently published their work in Nature Genetics. Moving forward, Rawat and her colleagues will work towards utilizing Fhb1 for solving a multitude of diseases caused by the pathogen. Research will involve optimizing the transfer of this resistance to other crops infected by Fusarium species through breeding, transgenic, cis-genic and genome editing techniques. When Fusarium overwinters, its lifecycle extends; when diseased seedlings die or residues remain on the field, they add the fungus into the soil. As the presence of the fungus in the soil increases, the likelihood of developing infected seedlings in the following year also increases, leading to a greater potential for yield losses. Areas of Western Canada have experienced significant moisture in the last few years, and these damp conditions have allowed Fusarium to thrive. Fortunately, seed treatments can help control the Fusarium lifecycle. Effective seed treatments offer disease control and protect planted seeds from infected soil and residues. With Group 3, 4 and 11 active ingredients, Insure Cereal provides broad-spectrum protection against many seed- and soil-borne diseases, including seed rot, root rot and seedling blight caused by the Fusarium fungus. Insure Cereal offers the highest degree of Fusarium control, as it contains Group 3 and Group 11 active ingredients at rates which on their own are labelled for control. With two different active ingredients, Insure Cereal is a true multiple mode of action seed treatment that delivers high-level efficacy against Fusarium. In addition to protecting the crop from diseases, the Group 11 ingredient, Pyraclostrobin, provides AgCelence plant health benefits. In performance trials, seeds treated with Insure Cereal show more consistent emergence and plant stand establishment, including under cool conditions. â€œHaving consistent emergence is a key component to managing Fusarium. 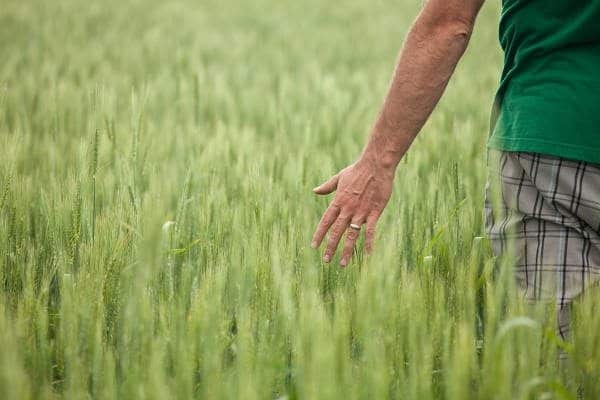 Consistent emergence leads to more consistent crop staging, which is shown to improve the performance of Fusarium Head Blight fungicides like Caramba,â€ said Russ Trischuk, technical marketing specialist for Function Crop Care at BASF Canada. In addition, Insure Cereal delivers protection from environmental stresses like frost, so growers can expect to see increased seedling vigour. Getting crops off to the best start with a seed treatment allows for more precise and effective in-crop foliar applications of fungicides throughout the cropâ€™s lifecycle. Applying fungicides that protect the crop throughout the growing season lead to increased yield potential. Insure Cereal is a strong seed treatment that shields crops against early threats, helping to protect a growerâ€™s investment at planting time. 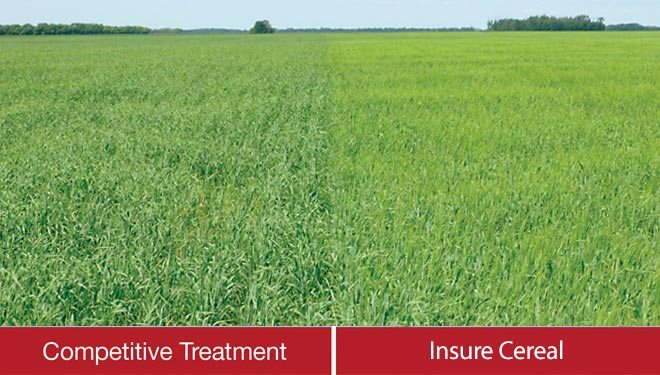 For more information on Insure Cereal, visit agsolutions.ca/insurecereal. 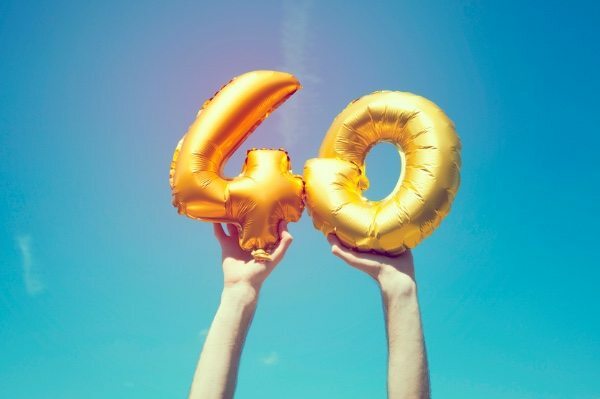 SeCan will celebrate its 40th anniversaryÂ as part of the Canadian seed industry next week at the Canadian Seed Growersâ€™ Association annual meeting in Clear Lake, Man. SeCan was formed in 1976 and hasÂ been able to bring new varieties with improved features into commercial production more quickly. This is a benefit to everyone in the business, including farmers, millers and other processors, consumers and exporters. 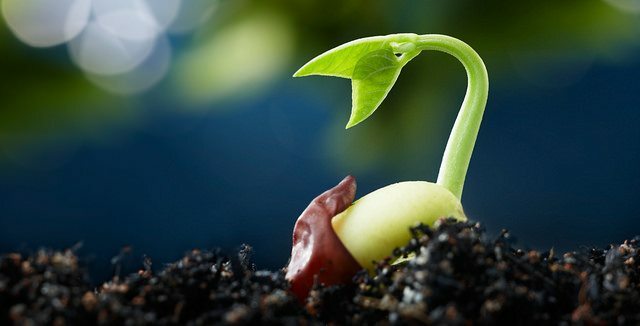 SeCan continues to be a major supporter of plant breeding in Canada. To date, the organization has returned more than $90 million in royalties and research funding. Albertaâ€™s four major crop commissions are addressing a growing need for the grain sector to meet high sustainability standards needed to maintain and expand international market competitiveness. 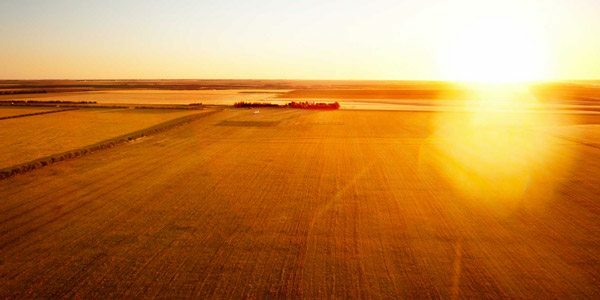 The crop commissions contracted Ipsos Reid to conduct a phone survey of Alberta growers in late June to gain a better understanding of farmersâ€™ readiness to benefit from internationally recognized sustainability standards and beneficial management practices. Jolene Noble, Extension Coordinator for the newly formed Farm Sustainability Extension Working Group (FSEWG) says, â€œCanadian agriculture has a very positive image in the global market place and Alberta growers are progressive, innovative, and dedicated to the stewardship of their land.â€ This reputation positions the Alberta farmers to be leaders in the sustainable agriculture movement and capitalize on emerging market opportunities.